Recent vintages from winemaker Nathan Kandler emphasise nuances of geology and climate: it’s the more restrained ripeness and more moderate oak influence that set these bottlings apart from the wines of yesteryear. Visiting the Thomas Fogarty property is a master class in terroir. Just 26 acres are planted, yet it’s divided into eight vineyards. 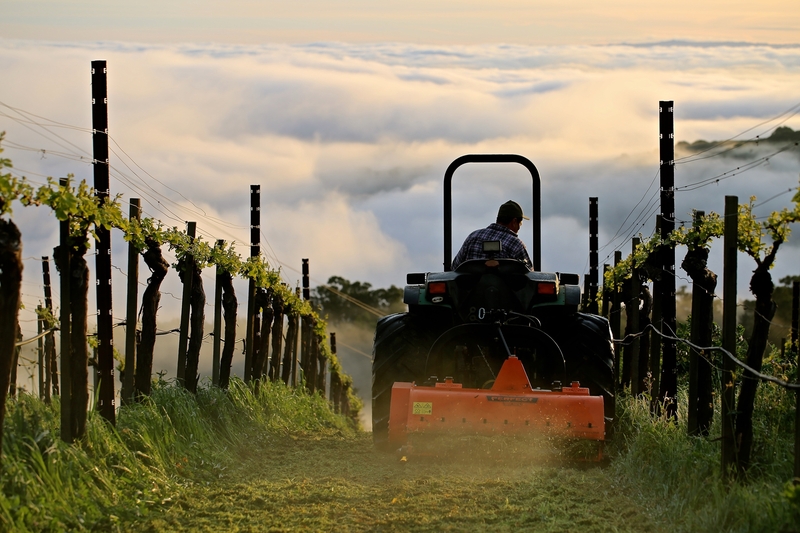 One of the rising stars of the Santa Cruz Mountains is Thomas Fogarty Winery, which is owned and run by the Fogarty Family, with the wines made by the young, talented Nathan Kandler. The estate consists of numerous, tiny vineyards spread mostly around the estate, and they normally release numerous single vineyard Pinot Noirs and Chardonnays. There is no doubt in my mind the Santa Cruz Mountains is the greatest and most overlooked terrior in the United States. Period. The Santa Cruz Mountains is the single most exciting place to visit in California. No other region offers the same mix of history, innovation and what appears to be virtually unlimited potential. …..Even with all of its intensity, the Langley Hill retains striking translucency…. The three single vineyard Chardonnays from Thomas Fogarty winery which are literally some of the finest Chardonnays I’ve had from California in some time. Phenomenally bright, nervy, and completely mouthwatering, these wines are the work of the (relatively) young Nathan Kandler, who has completely transformed the Thomas Fogarty portfolio in the last few years. You must seek out these wines. Technology and artisty – DISCOVER what goes into each pour. REVIEW our portfolio of distinct and diverse wines.